Enjoying a treat in the new outdoor classroom! 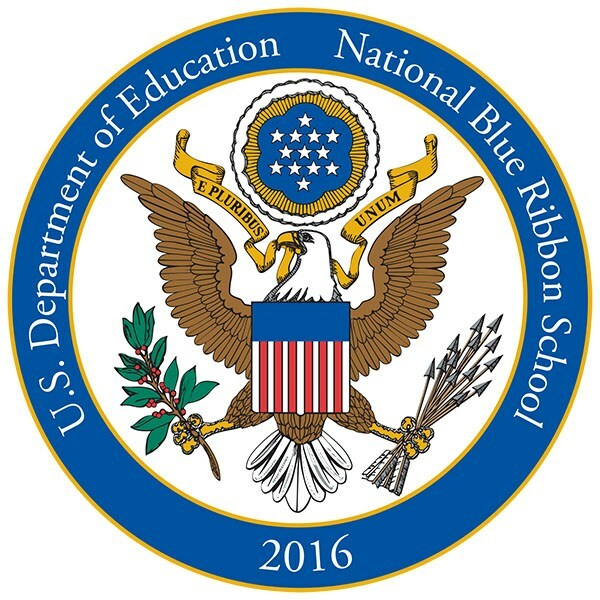 Union Elementary was named a National Blue Ribbon School of Excellence by U.S. Education Secretary John B. King Jr. This distinct honor was awarded to only nine schools in the state of Indiana. 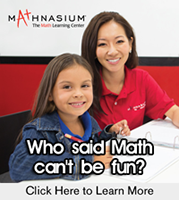 Union Elementary strives to create a nurturing and kid focused learning environment where teachers, students, and parents work together in supportive and collaborative partnerships so all students can meet their potential.